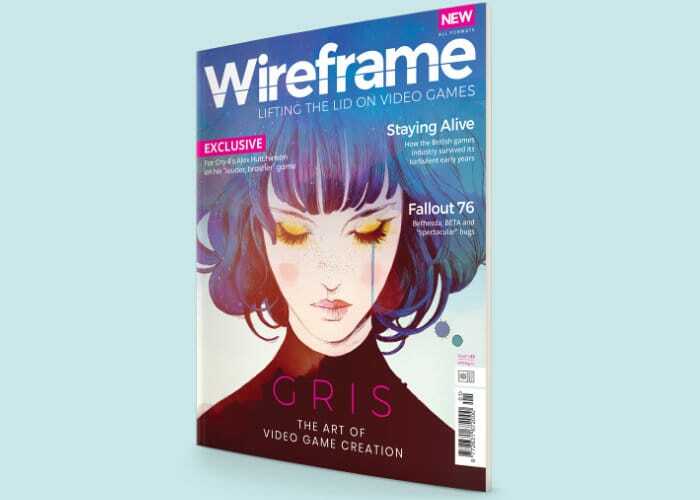 The official Raspberry Pi Press responsible for publications such as the official Raspberry Pi Magazine MagPi and the popular Hackspace magazine this week announced the imminent launch of a new gaming magazine named Wireframe. Wireframe Will be officially launching on November 8th, 2018 and the Raspberry Pi Press are giving away 10,000 copies of the first issue on a first-come first-served basis, so don’t delay. For more information and to sign up to receive your free first issue jump over to the official Raspberry Pi Press website by following the link below.